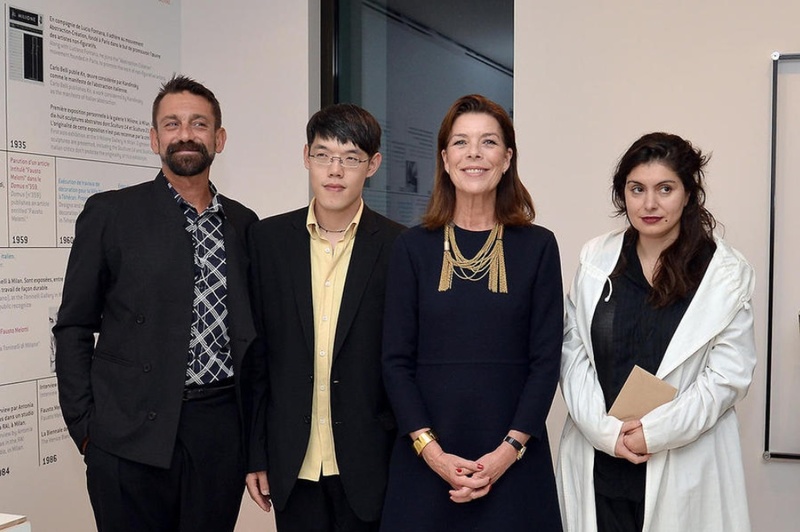 (VIDEO) HRH Princess Caroline of Hanover Presents Awards. On November 5, 2015, Her Royal Highness Princess Caroline of Hanover attended the Fondation Prince Pierre de Monaco award ceremony in Monte-Carlo. During yesterday’s ceremony the lovely princess presented the 2016 Prix International d’Art Contemporain (International Contemporary Art Prize) to Miss Rosa Barba for her work, Subconscious Society. The winner of the 2015 Prix Essai Critique sur l’Art Contemporain (Critical Essay on Contemporary Art ) went to Mr. Zian Chen, for his critical essay on contemporary art entitled, Fictional Exhibitions.